Using cutting edge patented Co-Extrusion techniques in conjunction with the superior combination of Nano Graphitic material and PVC Nitrile we now have the latest in solar pool heating technology. 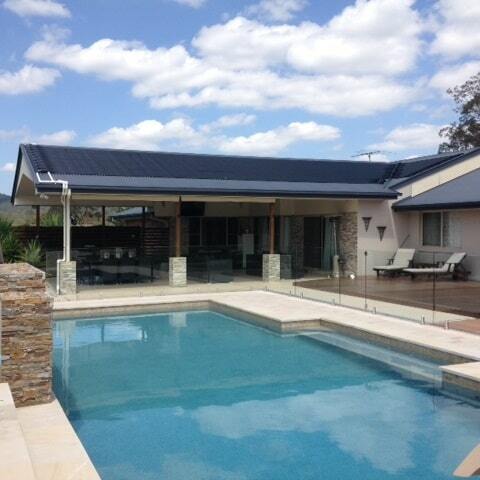 The Nano Graphitic material allows the suns rays to transfer through the PVC Nitrile faster making the solar up to 40% more efficient than the other solar heating offerings, which means you get to swim in your pool longer at a temperature everyone can enjoy. The special Matt Black outer surface absorbs 20%* incident solar radiation than standard solar collector. The Nano-Graphitic inner tubes then transfer the Sun’s Energy 30%* quicker into 18%* more water flowing through the larger 8mm diameter tubes than other offerings. 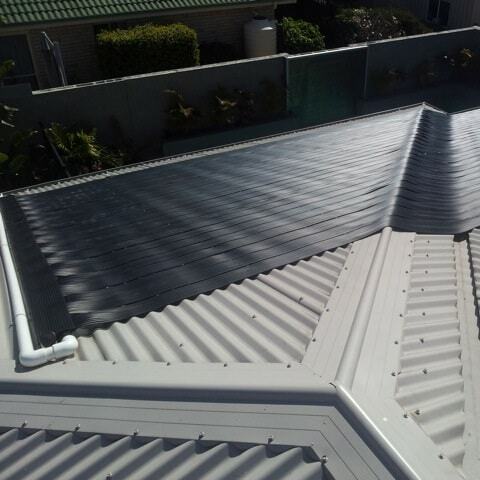 Can be installed on Tin or Tile roofs the Nanotek Extreme product solution is a flexible system that can be installed around skylights, whirlybirds and other roof top obstacles. The Nanotek Extreme comes with a 15 year warranty which will keep you swimming in your heated pool for many years to come (Warranty conditions apply).